Building the bond between parent and child. 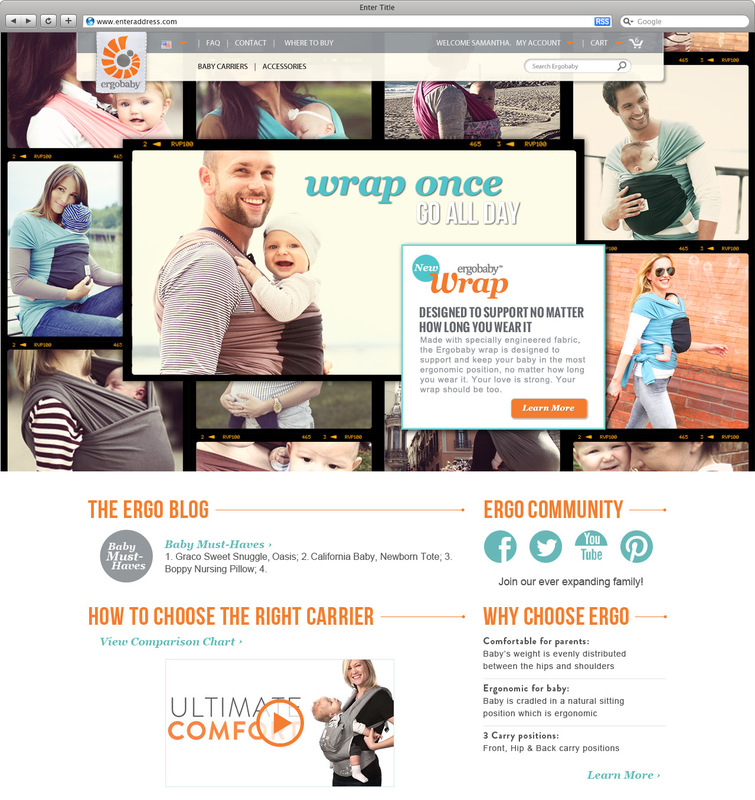 When we partnered with Ergobaby, we started with a conversation about what the brand is about. 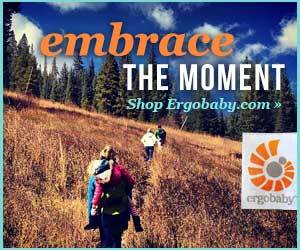 At their core, Ergobaby products are about highly-engineered craftsmanship with ergonomics at the forefront. 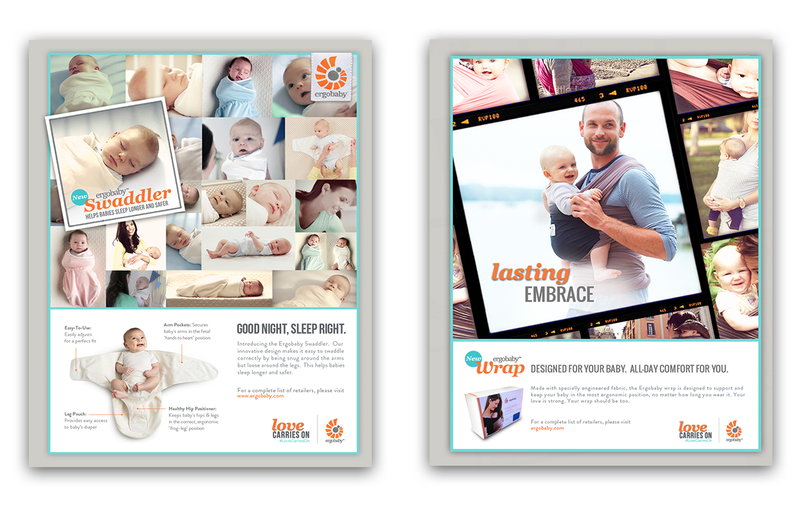 But we wanted to dig deeper – and to create experiences that spoke to the bond between parent and child. We accomplished this through a core message: Love Carries On. 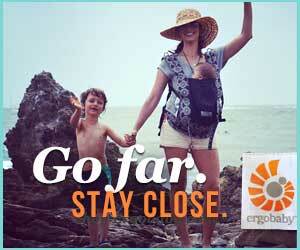 Evoking both the paternal bond and product functionality informed and inspired the entire campaign. 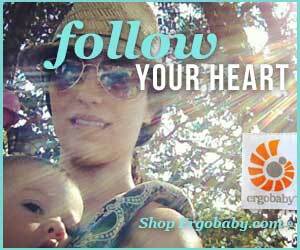 We wanted to find a way to visually differentiate Ergobaby products from the others. The products had to stand out online and on the shelf. We considered traditional imagery but soon realized that nothing would speak to the brand better than the sort of images fans were posting on Instagram. 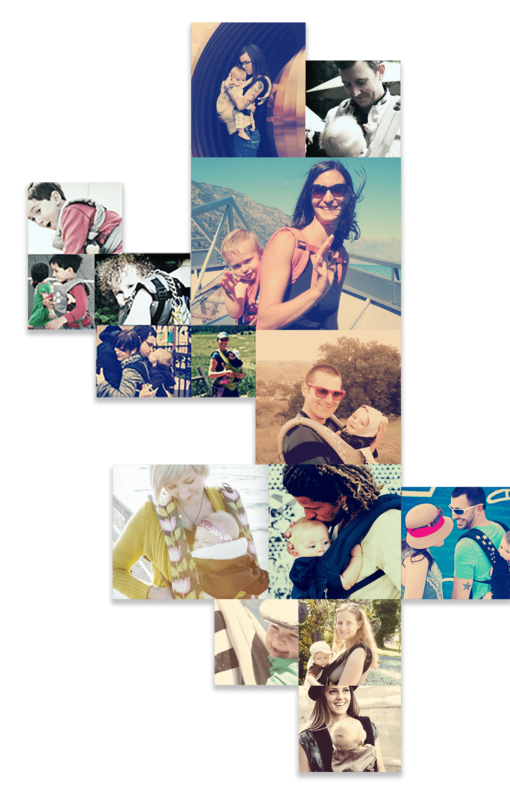 We decided that Ergobaby was a perfect early adopter of this style, so we reached out to the Ergobaby community to enroll them into the campaign. 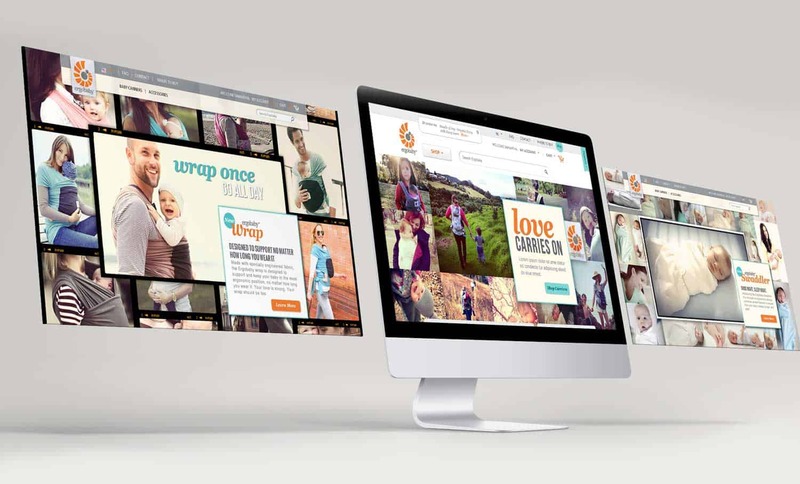 The approach offered an energy and emotional experience that conveys everything a potential customer needs to know about the power of these products. 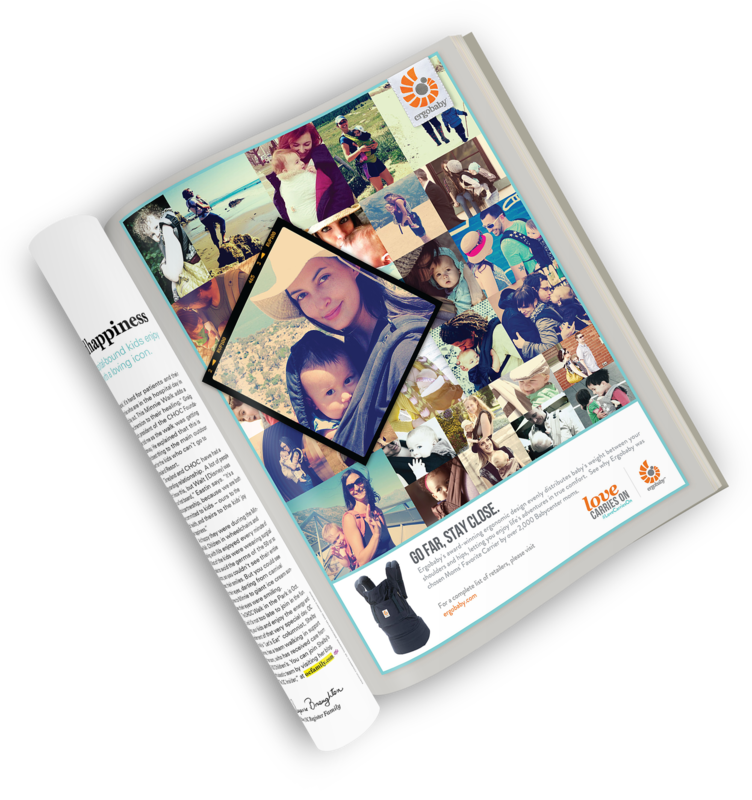 The crowdsourced imagery approach carried through all of our work, establishing brand consistency and a unique look. 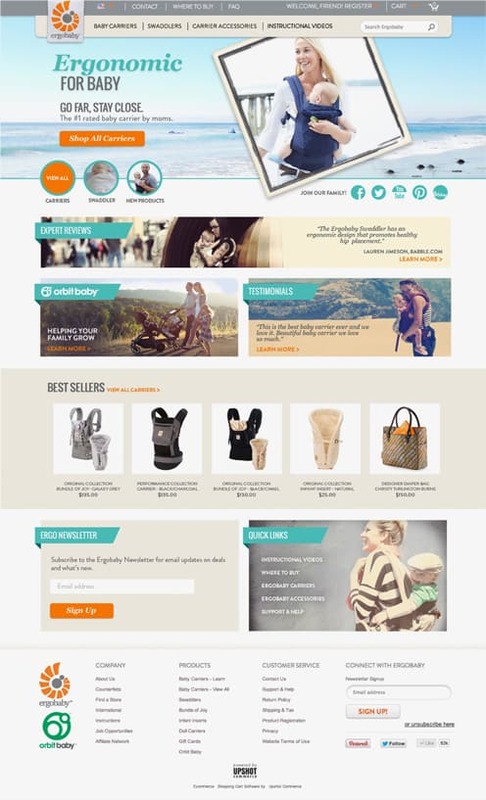 Ergobaby was one of the first companies to successfully use this strategy, foregoing a polished (stock) look for something more authentic and real.